The Ultimate Wedding Planning Party: Recently engaged..... 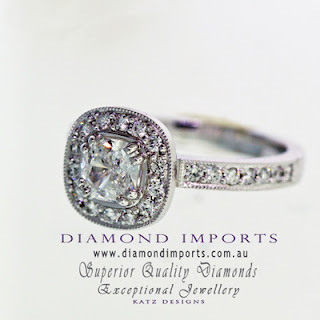 Looking for a wholesale diamond? Recently engaged..... 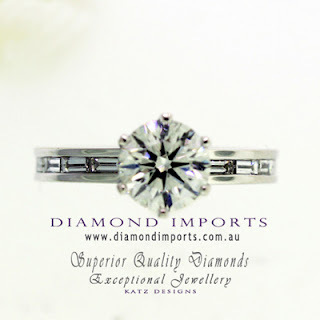 Looking for a wholesale diamond? Buying diamonds direct from a reputable Australian Diamond wholesaler will save you a tonne of money, leaving you more dollars to spend on your wedding.